You want your iPad Pro 10.5 to have a beautiful and original case, but you find nothing satisfying? 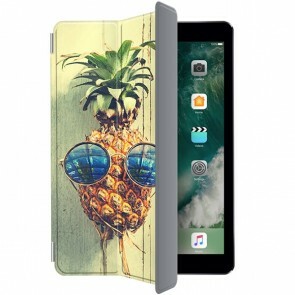 On MyPersonalisedCase.co.uk, you can now design your own Personalised iPad Pro 10.5 Case! Completely customize your case according to your desires and impress your loved ones with your new original and unique case! For example, use a lovely picture of your pet, family member or best friend. Your personalised phone case will fit perfectly with your smartphone and protect it from bumps and scratches. How to start customization? It's very simple! Just add your photo and a text if you wish. Your case will be delivered to you in just a few days! 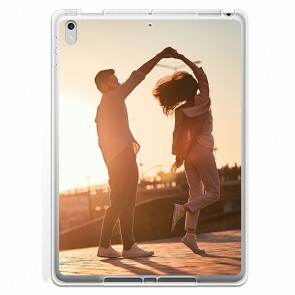 So don't wait any longer and order your custom Personalised iPad Pro 10.5 Case now!